100% real wood. No artificial colors or flavors. 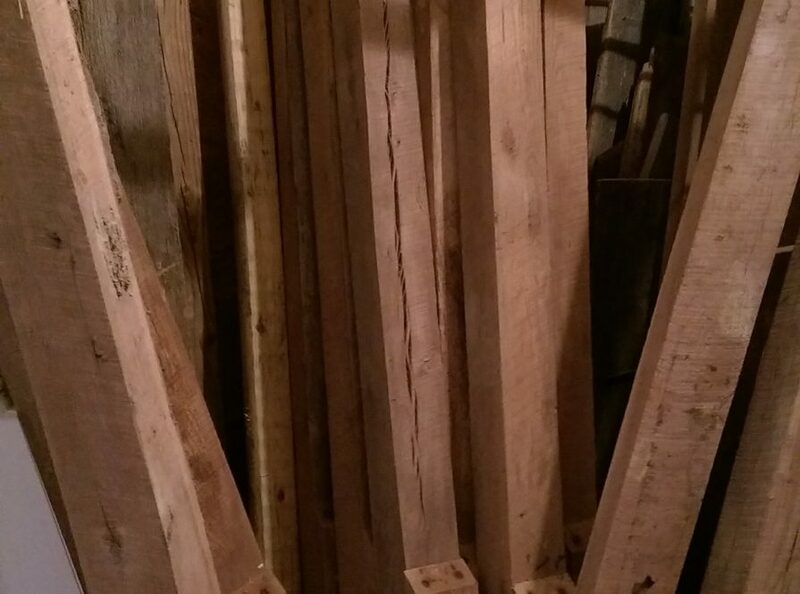 Slabs and reclaimed wood require less processing and no chemicals. Low overhead and no middleman keeps pricing low. 2nd generation craftsman, 40 years experience. Materials sourced locally in central Kentucky. Reliable. Trustworthy. We love doing this! Custom Furniture for your home and office, or give as a gift to a loved one. Check out the store, or visit the portfolio for ideas, and contact us to build your unique piece. Slab and Live Edge boards from Central Kentucky. Many types, including Oak, Maple, Cherry, Walnut, Cedar, Persimmon, and Sassafras. 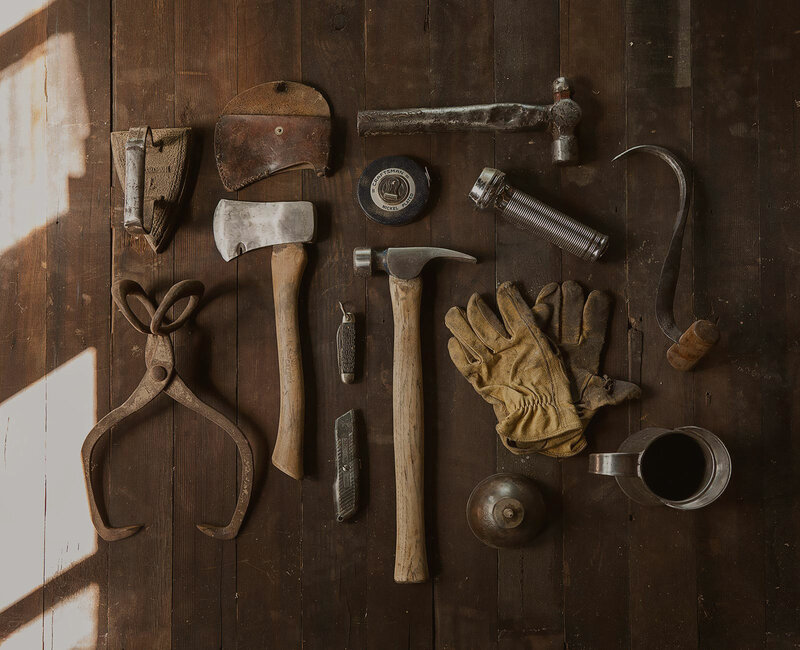 They come rough sawn, but we can plane them smooth if you desire. 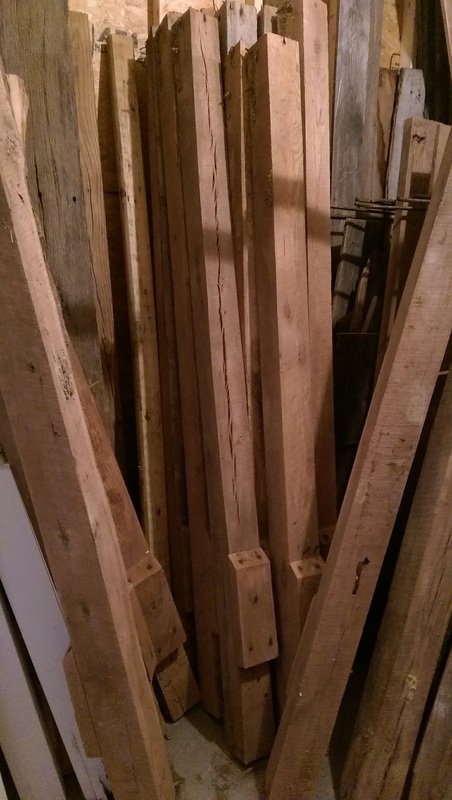 Reclaimed Barn Wood has many uses, and is environmentally friendly as well. You can order the wood and create your own project, or we can build to your specifications. Our first commercial product is introduced to the public. 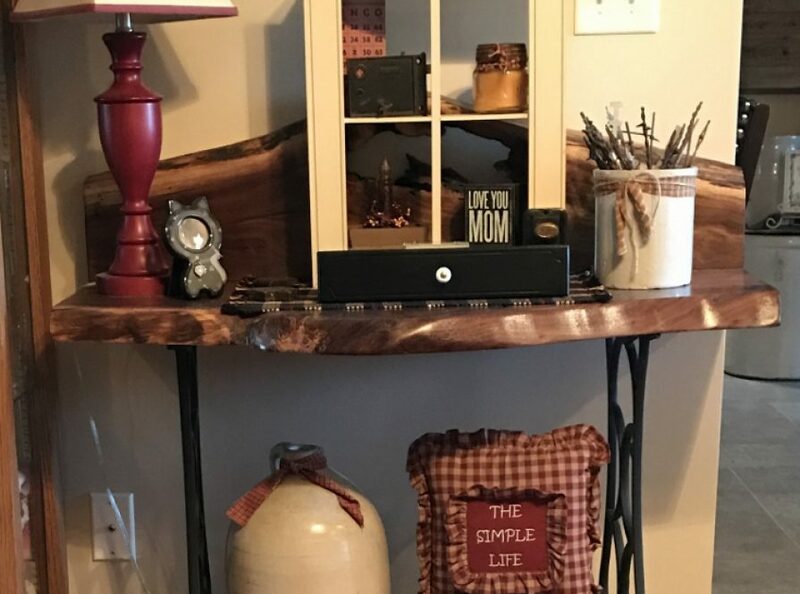 Began creating slab and reclaimed barn wood furniture and crafts. Started selling products at area events and stores. Christmas will be here before you know it. Place your orders now to beat the rush! The woodworker has become the artist. Nice. I love ALL your projects!! Keep finding the beauty in the wood! 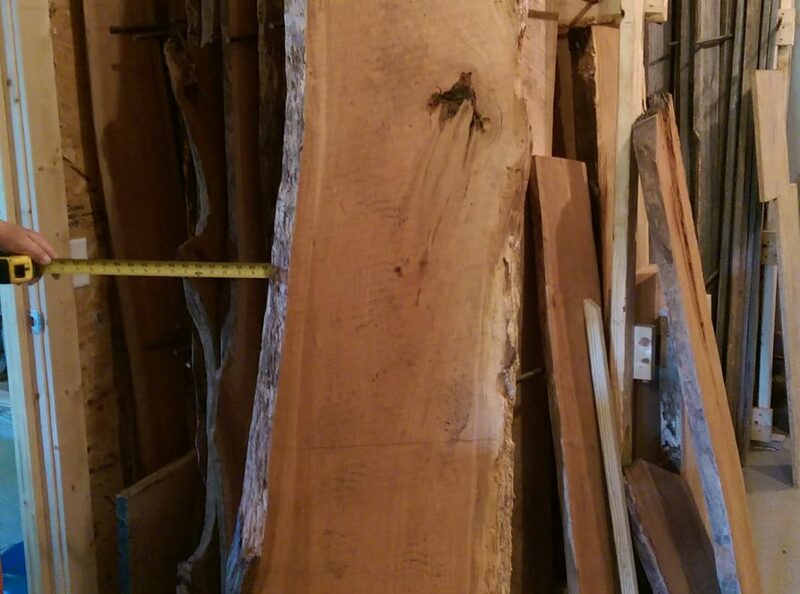 This area of Kentucky has an ample supply of beautiful hard and soft woods, including Walnut, Cherry, Hickory, Apple, many different types of Oak, and more. Pictures are respective of the actual pieces, but actual colors may appear different from images based on lighting.